As supermajors like Exxon Mobil Corp. and BP Plc move their focus to other regions, a new group of smaller companies is revitalizing the Nordic country’s oil industry. They are buying up reserves and pumping money into new and existing fields, setting a course to surpass larger rivals and become Norway’s largest producers behind state-controlled Equinor ASA and Petoro AS. If Aker BP maintains current spending levels, these companies could together pump in at least $20 billion in the five years to 2022 — the equivalent of a year’s investment by all oil companies together in Norway. 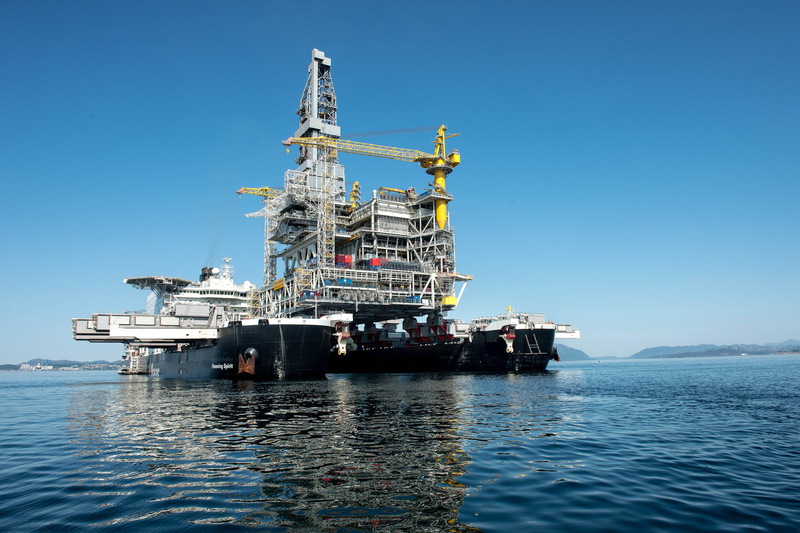 The race among the companies, which could be fueled by even more acquisitions, will propel at least one of the three past Total SA, Norway’s third-biggest producer last year with 214,000 barrels a day, despite some additional output it will get from the giant Johan Sverdrup project. “It’s very exciting,” said Bente Nyland, the head of the Norwegian Petroleum Directorate, the industry regulator. To Aker BP, winning matters. The company, in which BP retains 30 percent, isn’t about to let any of its rivals surpass it. Having acquired the Exxon fields, and encouraged by new owners HitecVision AS, there’s a flurry of activity at Point Resources, with engineers busy with ideas on how to boost output, said Kristin Kragseth, vice-president for production. Yet she doesn’t “spend much time on the competition aspect,” said the former Exxon executive who is also the incoming CEO of Var Energi. Throwing its hat in the mix is Lundin Petroleum AB. Its stake in the giant Sverdrup field is set to almost double the company’s output to more than 160,000 barrels a day in four years. Chief Executive Officer Alex Schneiter said in an interview production could even exceed 200,000 barrels by 2022-23.